The most readable business book for angels and entrepreneurs. 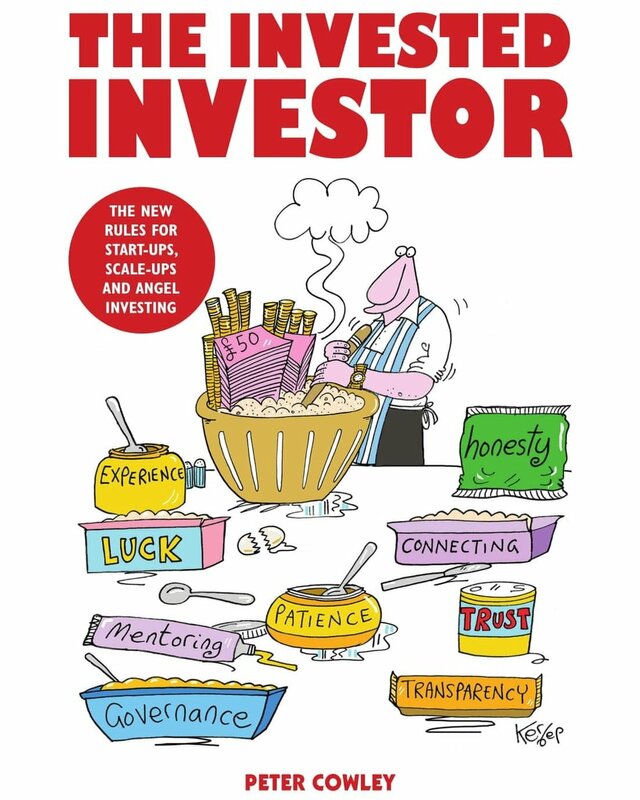 Written by serial entrepreneur and seasoned angel investor Peter Cowley, this book describes the key ingredients for becoming an Invested Investor and what it takes to work with an Invested Investor, whilst guiding you through the business journey. If you cannot purchase using Amazon or would like to buy in bulk, please click on the link below.